Happy Easter! 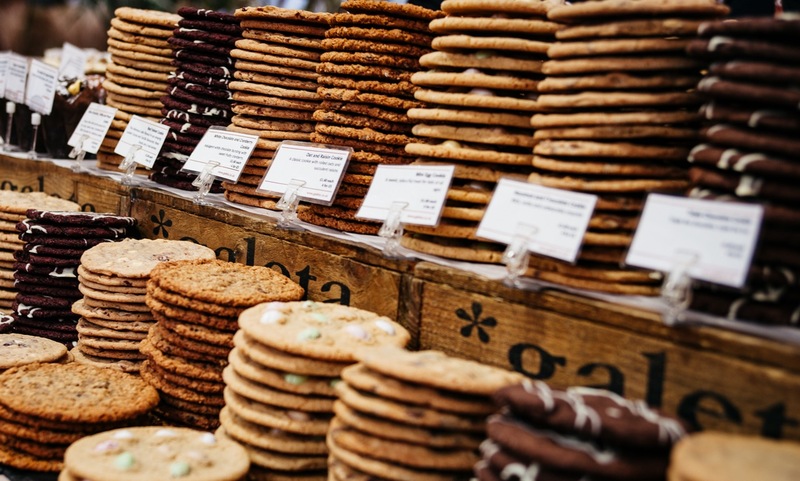 As the spring season is finally upon us once more, no doubt homes will be filled with Easter egg hunts, lavish meals and a sense of happiness as households around the country spoil their children with excessive amounts of chocolate over this bank holiday weekend. But apart from the standard Easter egg treasure, what else can you do to ensure your home is all set for Easter? 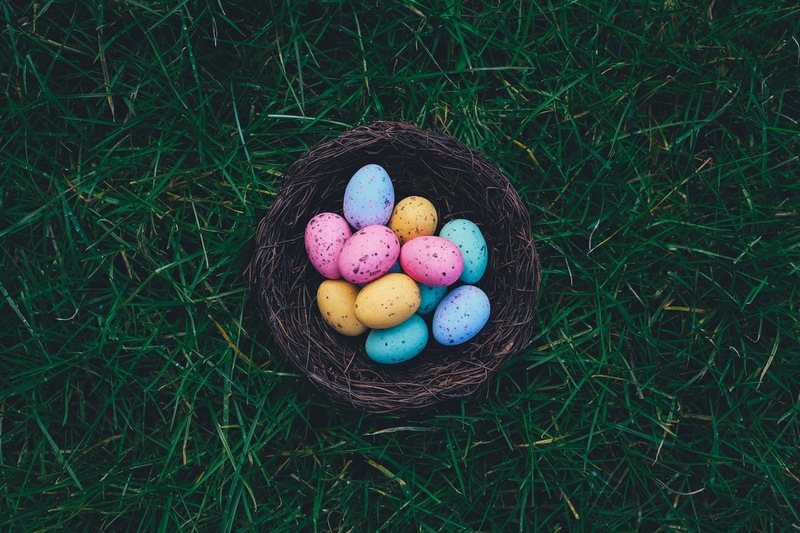 We’ve rounded up a few of the quickest and easiest ways to ensure your household is perfectly adapted for Easter – with minimal fuss and effort. Why not grab the kids and create your own Easter artwork? Simple yet fun, all you need is a bunch of paper, crayons or paint and away you go! Cut out some egg and bunny-shaped stencils and get the little ones to colour them in or paint them in an assortment of pretty pastel colours; stick onto a piece of scrapbook paper and frame for an attractive yet easy piece of artwork. Alter­natively, why not create your own Easter bunting? Either grab some wooden craft letters from your local hardware store, or create your own with a some pretty card and create your own ‘Happy Easter’ sign (or other Easter-inspired wording). Cut some ribbon into two pieces, long enough to hang both words and use wooden clothes pins to attach the letters to the ribbon. Then, simply hang to the wall using pins or tack. Why not decorate your eggs this year? 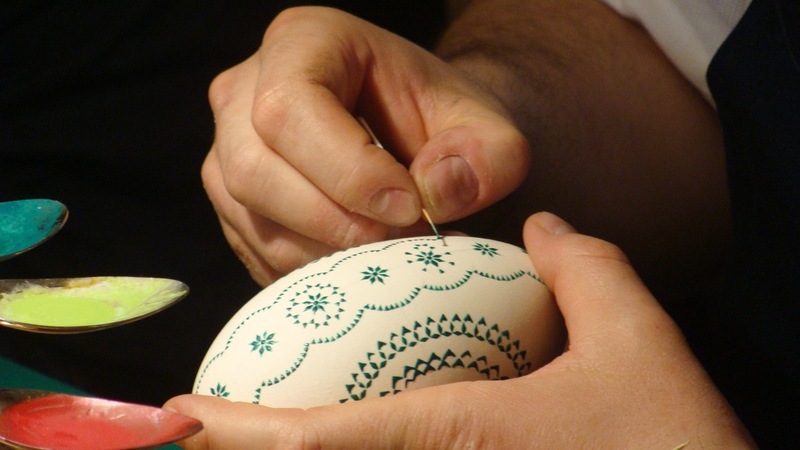 Grab a paintbrush and embellish your eggs with some delicate patterns before placing them in a bowl or basket as a centrepiece for the dinner table. Whether you fancy creating your own hot cross buns or creating some easy biscuits using bunny or egg cutouts, baking for Easter has never been as fun! For biscuits, all you need is butter, caster sugar, egg, vanilla extract and plain flour. Put the butter in a bowl and whisk until it’s soft. Add sugar, egg, vanilla and flour and whisk again until you make a dough. Roll out the mixture and cut your selected shapes using a spring-themed cutter. Transfer the biscuit shapes to a baking tray and bake for around 10 minutes or until the sides are a golden brown. Lots of variants of this recipe are available online. Once you’ve baked your little collection, simply add to a decorative plate and place upon your dinner table for your guests to enjoy the family’s hard work! Pick up some miniature baskets from your local hardware or DIY store, paint or spray paint according to your Easter home décor and attach a pretty ribbon round the basket. Then secure the ribbon by adding a decorative jewel or embellishment and fill with strips of tissue paper and some mini eggs or little chocolate treats for a fun take on the age-old Easter basket idea. Similarly, if baskets aren’t your thing why not bring the Easter basket into the 21st century by using a glass mason jar instead? Simply fill a mason jar with layers of edible treats, chocolate eggs and marshmallows, then attach a ribbon and some DIY tags for each of your guests. How do you decorate your home for Easter? Get in touch on Facebook or Twitter and let us know!